Doors that swing open onto beauty. 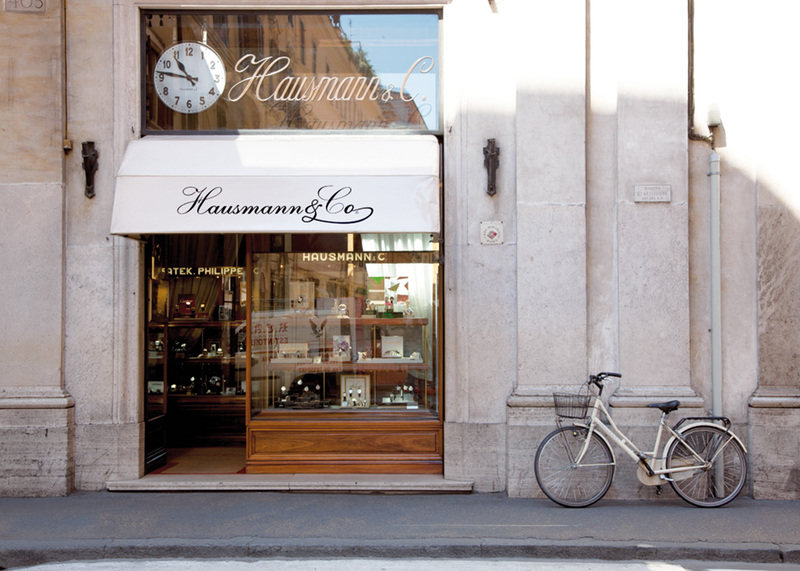 Four shops in Rome. Because every question deserves an unerring reply. Truly precious objects always have a story to tell. A shop window is not enough to contain their perfection, their exclusive appeal. These articles, when presented to the public, must be accompanied by the appropriate prestige and credibility. We know these objects because they've found a home here at Hausmann & Co. A very orderly establishment, ideally suited to enhance their qualities and illustrate them accordingly to anyone who wishes to invest in prestige and perfection. A home that today is expanding its points of sale. Four different branches to provide more space to beauty and the expectations of our clients with two single brand shops and two historic multi-brand outlets. 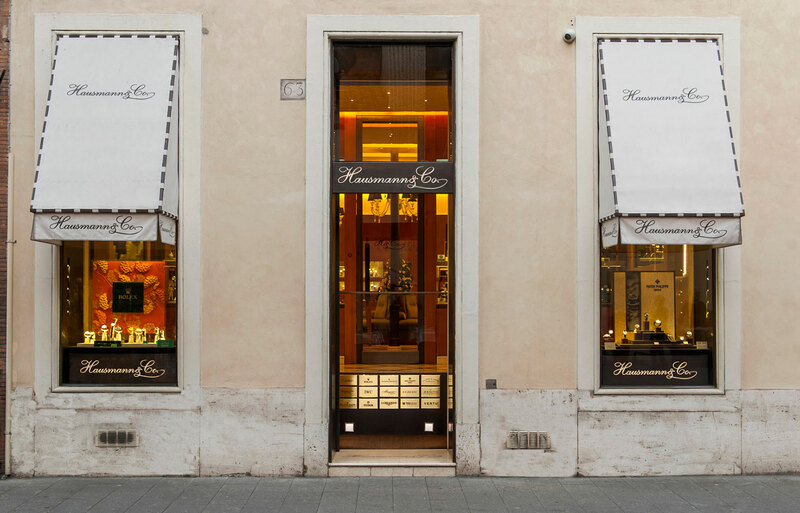 Hausmann & Co. is the home of beauty, dedicated to those who rather than seeking a precious object, want to find an icon to give to someone or wear themselves. This is our door, open to welcome the passions of those who choose us. For the past 225 years. 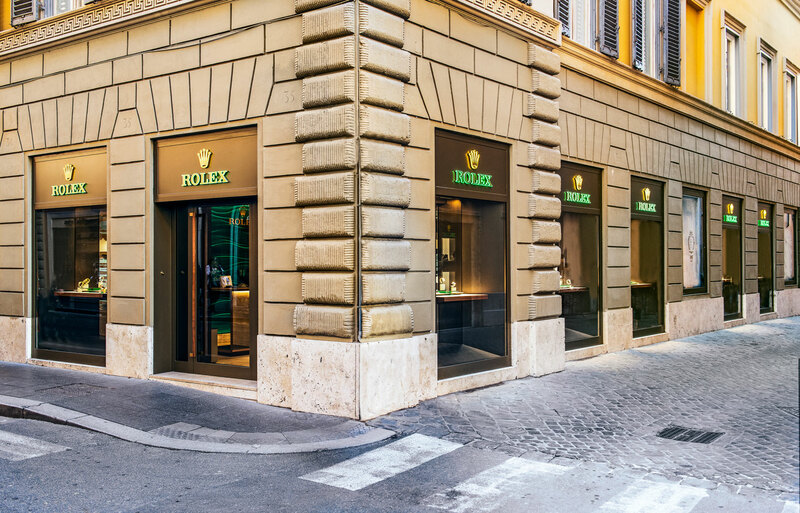 Patek Philippe Boutique di Roma - Hausmann & Co.